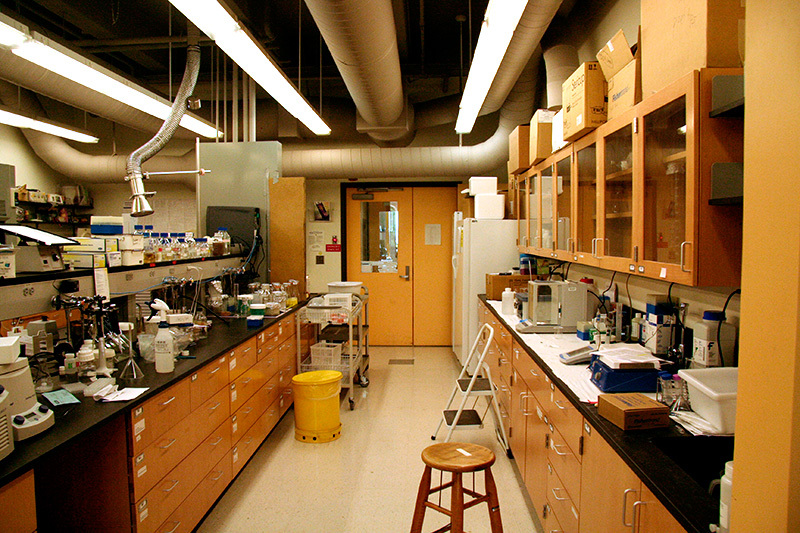 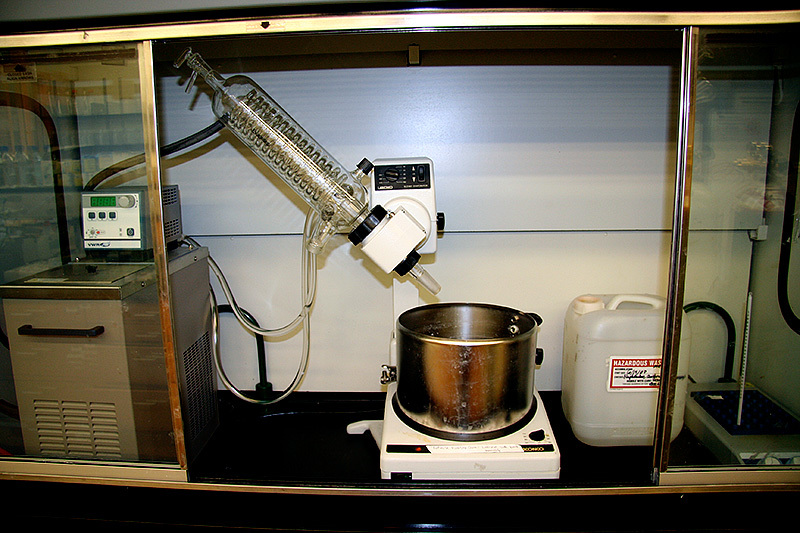 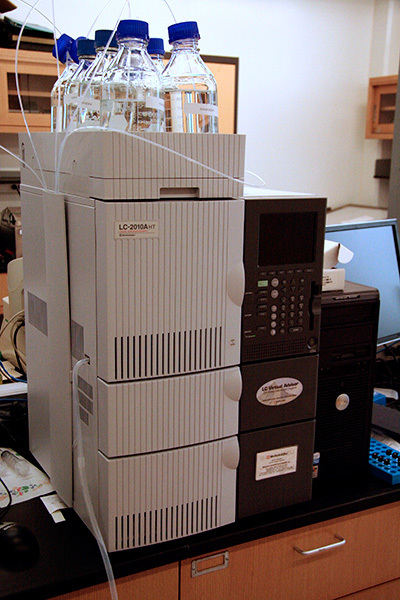 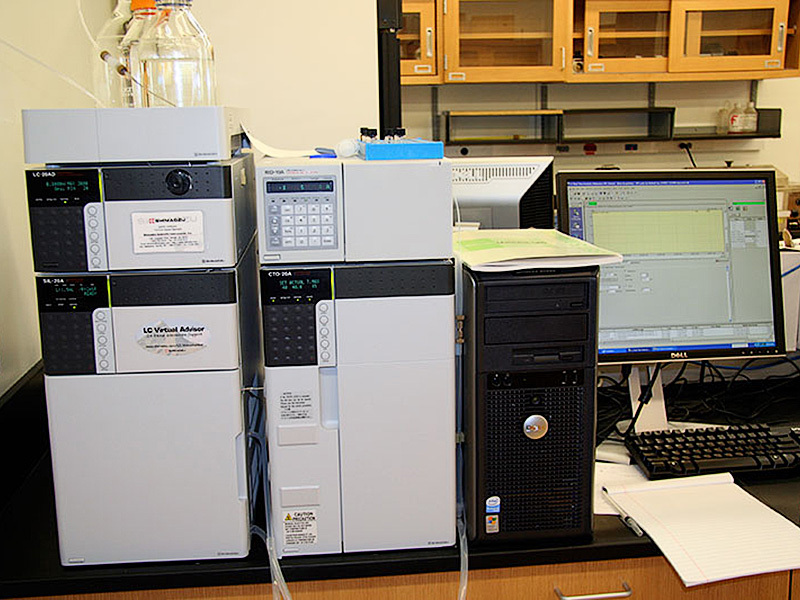 The Nomura Research Group occupies several spaces at SUNY-ESF, including the recently dedicated Schuerch Biochemistry Laboratory. 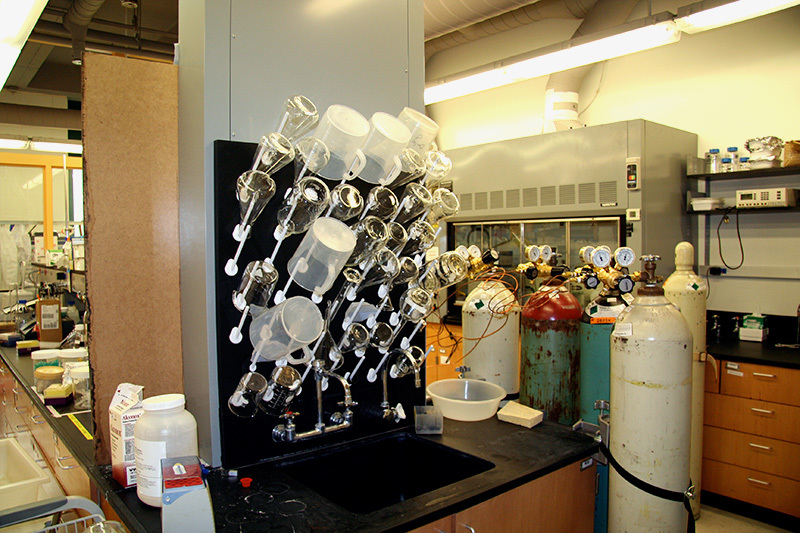 Conrad (Connie) Schuerch was a Distinguished Professor of Chemistry here at SUNY-ESF who was renowned for his work in polymer, carbohydrate and wood chemistry. 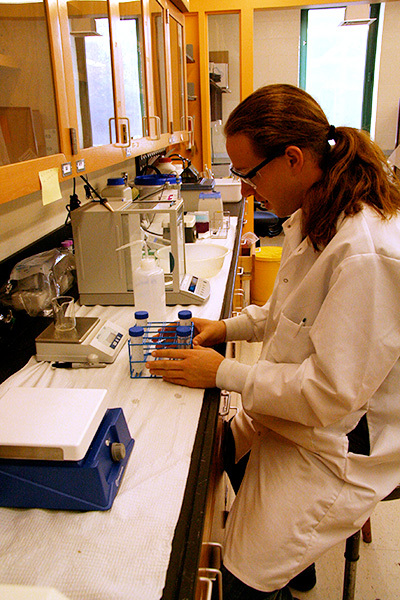 He authored over 160 scientific publications and served as Chair of the Chemistry Department of SUNY-ESF from 1956 – 1972. 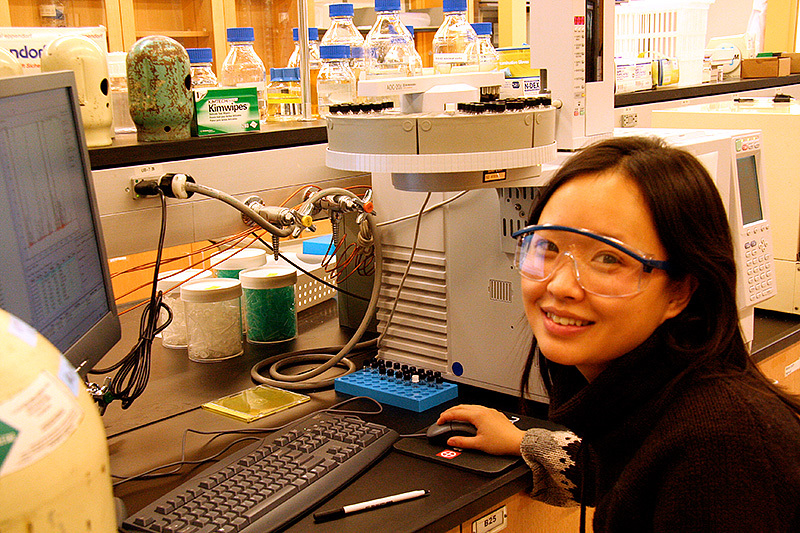 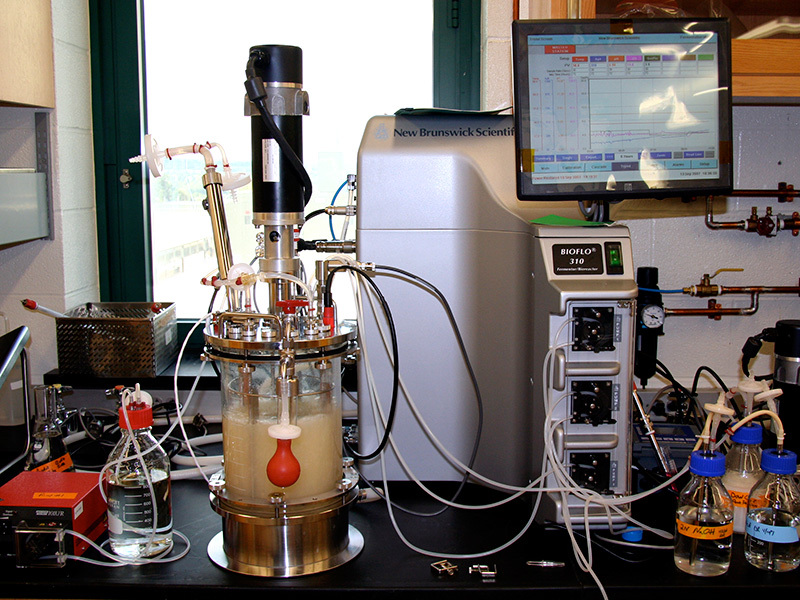 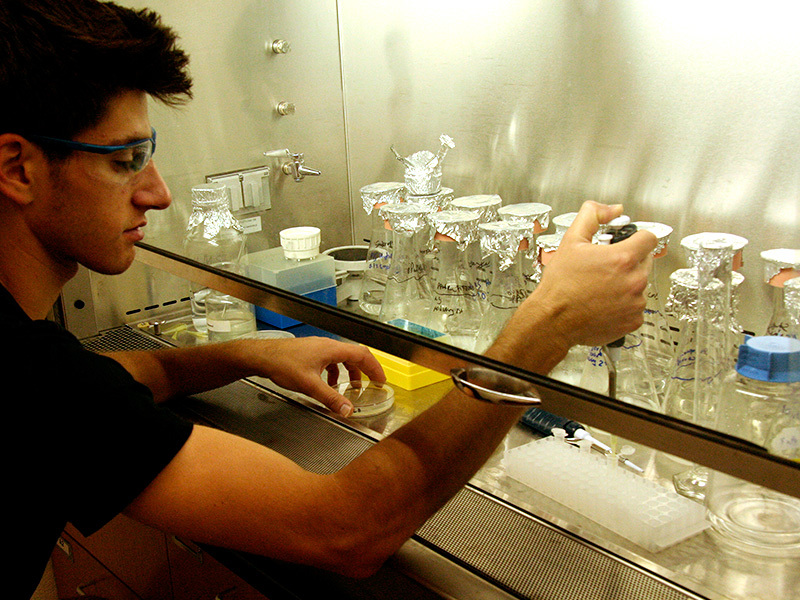 We were recently honored to have our lab chosen as the Schuerch Biochemistry Laboratory. 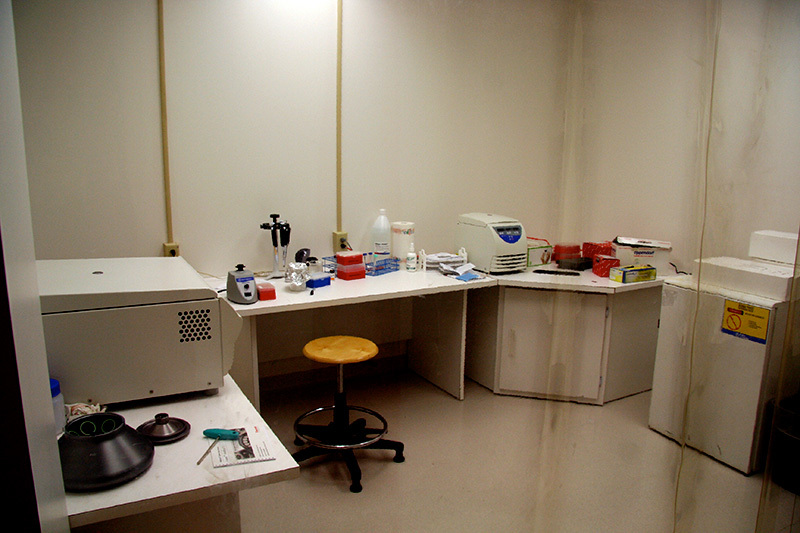 This is a shared facility with Dr. Boyer’s group. 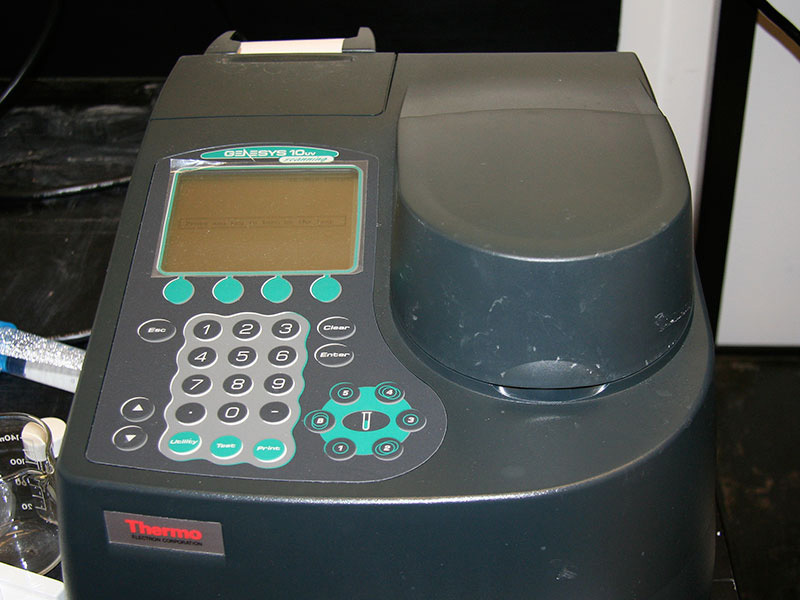 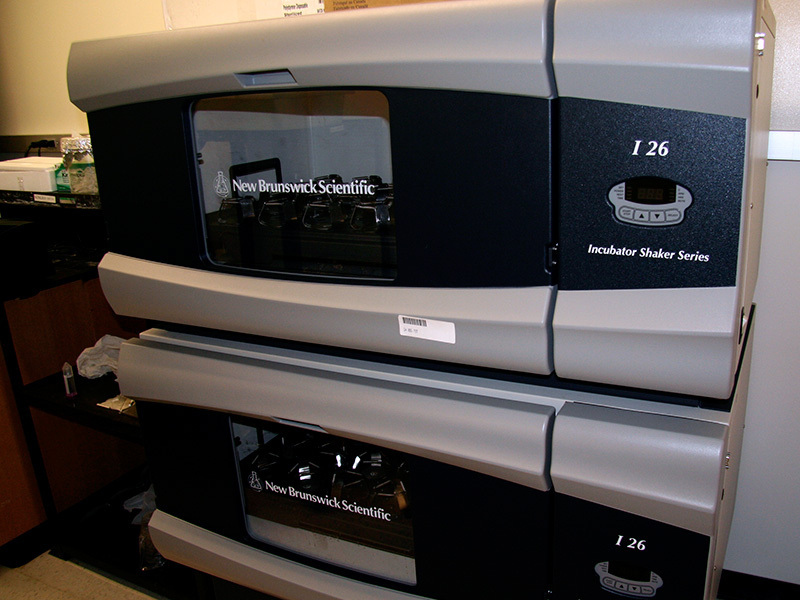 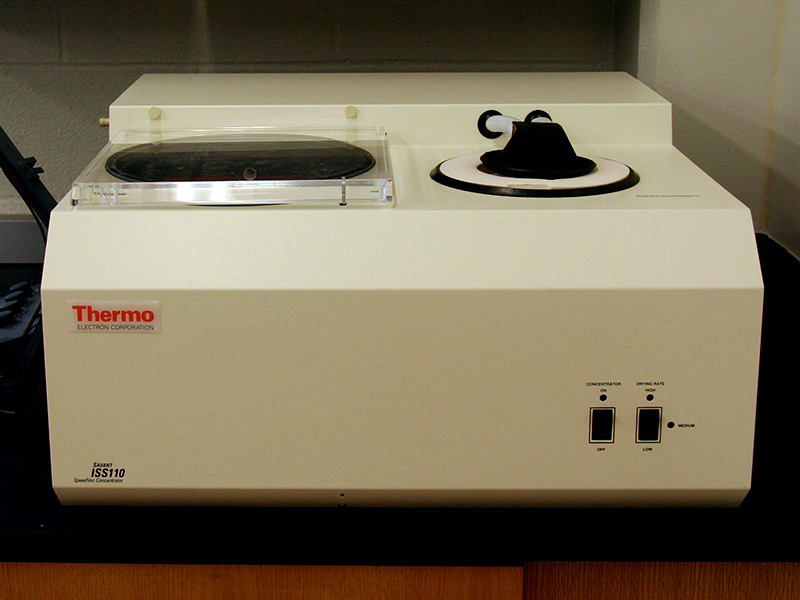 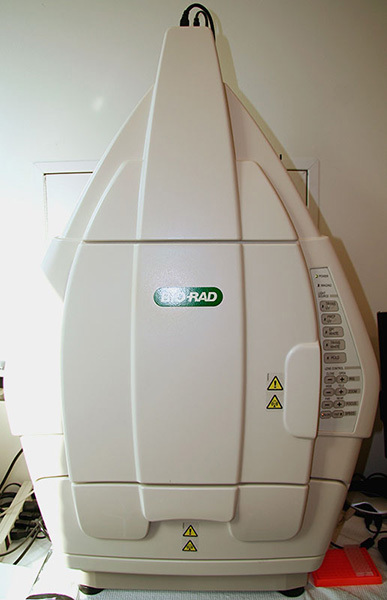 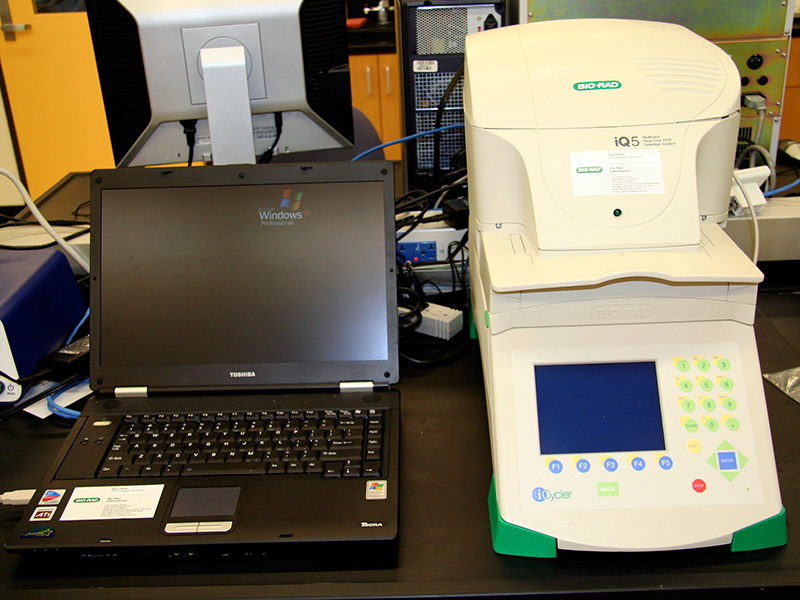 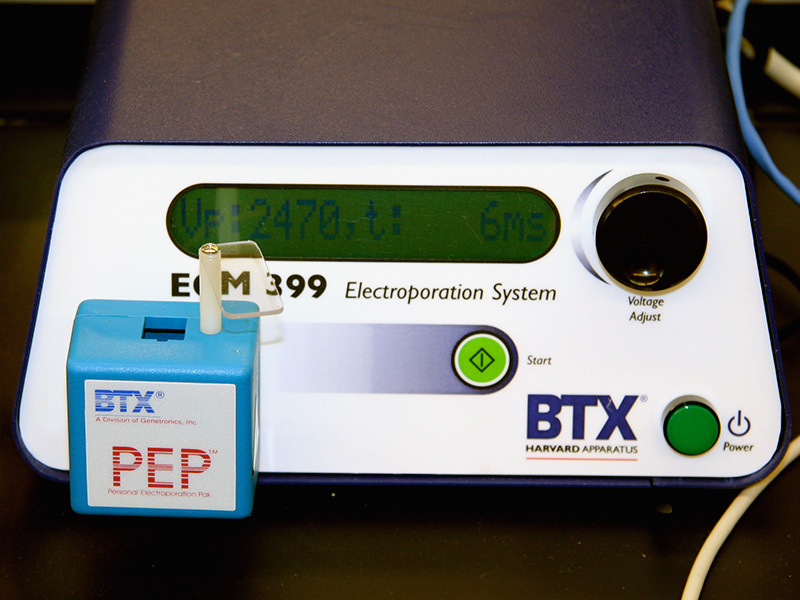 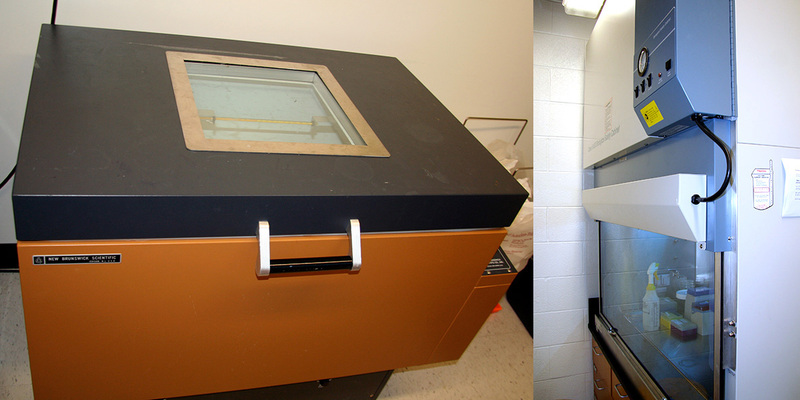 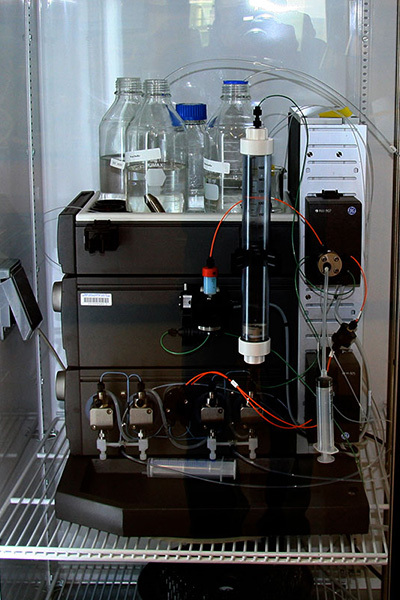 In addition to electrophoresis and an Opticon MJ Research thermocycler equipment there is a BioRad Gel Doc system equipped with a CCD for photographing gels.